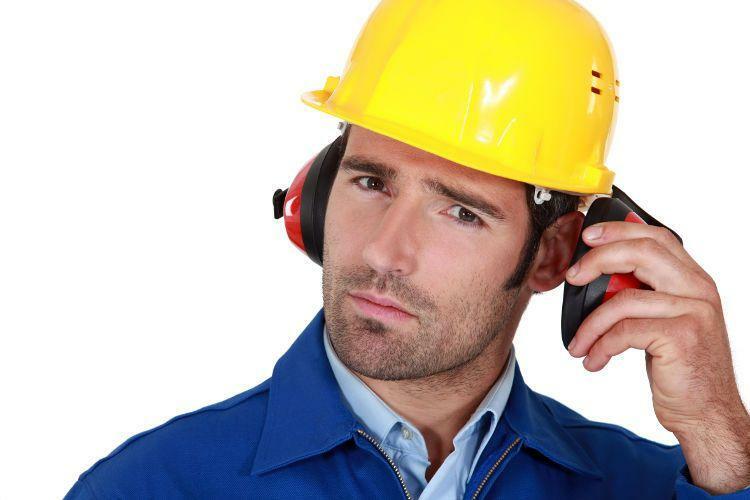 When it comes to hearing preservation in the workplace, providing employees with hearing protectors is usually the last resort. When administrative or structural measures have yielded no results, employees are provided with disposable or reusable earplugs. The issue: in the best case, these devices are not worn properly, and in the worst case, they're not worn at all. Not only do at-risk workers become progressively deaf, but they also suffer high levels of stress and an increase in blood pressure, causing a decrease in productivity. The health issue of Noise Induced Occupational Hearing Loss is the reason behind the creation of Cotral Lab; with a clear mission to prevent employees exposed to noise levels greater than 80dB from becoming deaf. For the past 25 years, Cotral Lab has been investing in research and development to create the best hearing protectors in the world. Our sole focus is hearing protection; our products are exclusively customised hearing protectors. We do not do any other type of PPE. All our efforts and enery go towards providing you with the best and most technologically advanced hearing protection possible. The end product is comfortable, convenient, and cost-effective. Companies who care about their employees will benefit from the latest technology as well as value-added services, which will optimise their Hearing Conservation Programs. Since simply providing the best hearing protector is not enough, Cotral Lab raises awareness among your employees, and is also able to validate the devices' effectiveness through our CAPA fit-testing system. Nowadays, over 2 millions people across four continents use Cotral Lab protectors, but there's still a long way to go. More than 100 million workers are dangerously exposed to occupational noise every day. What about you ? How do you make sure that you are providing your workers with effective hearing protectors that they're happy to wear ? As of 2018, the Cotral Group's 230 employees share the unique goal of effectively protecting your at-risk workers. Protecting the hearing of your workforce is essential! Workers use Cotral Lab hearing protectors. Global companies trust Cotral Lab. 230 Experts dedicated to hearing protection. Since 1992, over 31,000 companies have switched from standard earplugs or earmuffs, to Cotral Lab's custom hearing protectors; most notably 3M (Aearo™ and Peltor™) and Honeywell (Bilsom™ or Howard Leight™). The reason for this shift is simple : they understand that disposable and reusable earplugs, and earmuffs, are often worn improperly, or even worse, they're not worn at all. After trying Cotral Lab's custom earplugs, these companies have adopted them, and they have never gone back. As of 2018, over 2 millions workers across four continents are glad to wear custom hearing protectors. Whether you are a multinational company with worldwide facilities, or a local SME with a handful of employees who are exposed to noise, the Cotral Lab solution is your best option for protecting the hearing of your most important asset, your employees, the entire time they're exposed to harmful noise. "Losing my ability to hear has always been one of my main concerns. At age 2, I suffered from recurring otitis media, or middle ear infections. 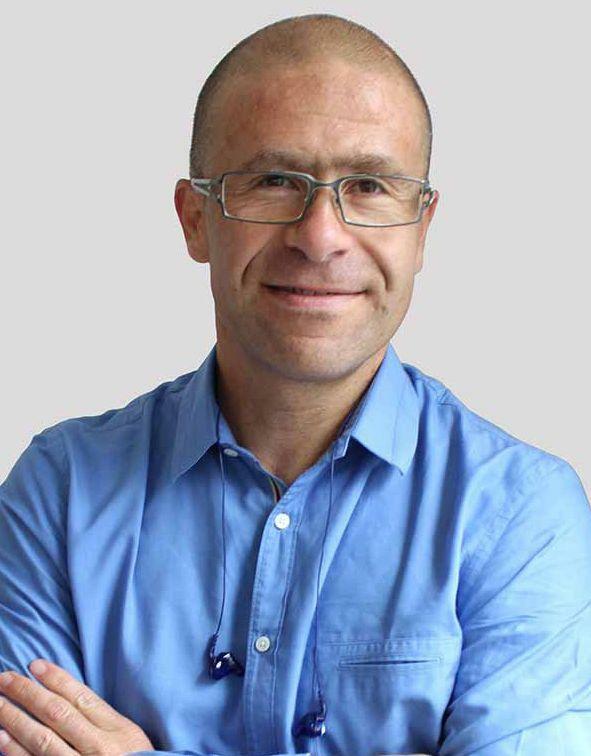 As a teenager, I became a frequent visitor to the ear specialist’s office for my ear problems. The pain was a serious issue, and I was really afraid of becoming completely deaf. In Australia, approximately 30% of the workforce is dangerously exposed to noise levels over 85dB. Some disposable earplugs are ineffective, uncomfortable, isolating, and are very difficult to fit properly. In such cases, it is impossible to wear these devices even two hours a day. If you were to wear them for just 30 minutes, you would understand. Yet everyone believes they are doing well. 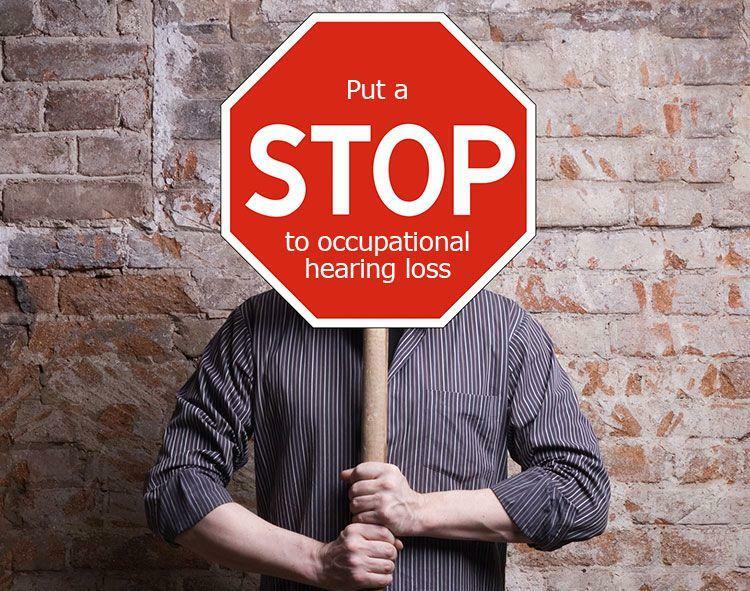 Sooner or later, hearing loss will affect all who use inadequate protection. In 1992, at age 23, I decided I would change the lives of workers so they never become deaf because of noise exposure in the workplace. Day after day, my main motivation and satisfaction has been to serve all employees exposed to noise and provide them with the best hearing protectors they could have ever imagined." ... Because protecting your workforce's hearing is essential!